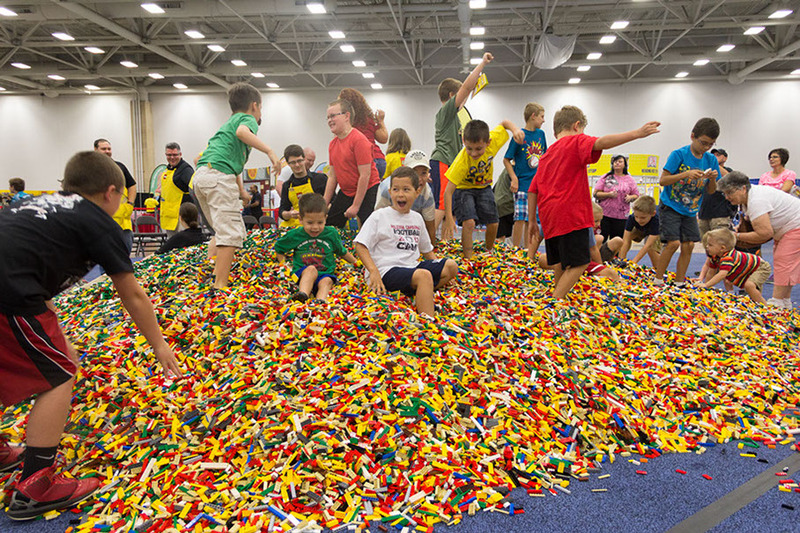 LEGO® KidsFest in Kansas City May 13-15! Disclosure: Complimentary admission provided through USFG. All opinions are mine. Do you have a LEGO® fan? 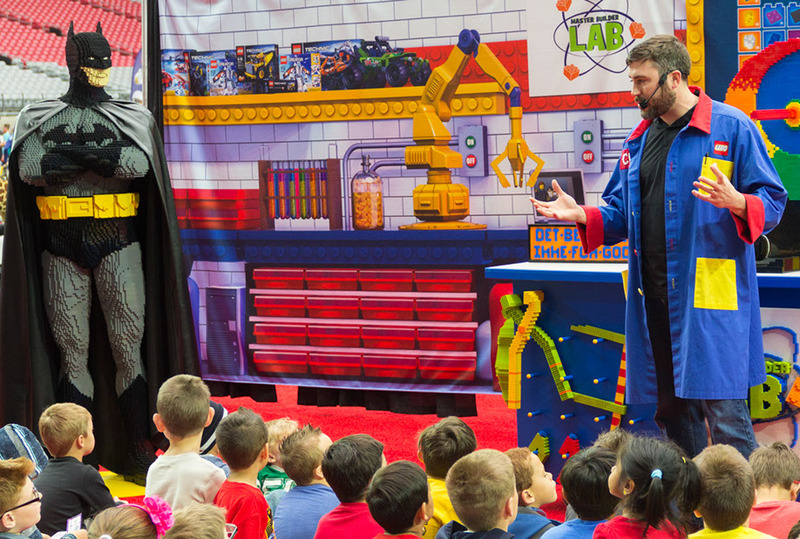 LEGO KidsFest is starting their 2016 national tour in April and will make a stop in Kansas City, May 13-15. This event will be huge with three acres of hands-on educational fun! LEGO KidsFest is for children of all ages and builders of all skills and interests. Details: There are five sessions – all identical and 4 1/2 hours in length. Tickets: Tickets are $19 for the Friday and Sunday afternoon sessions, and $22 for both sessions on Saturday and the Sunday morning session and can be purchased online here. Children two and under are free. NOTE: These events do sell out, so make sure to order your tickets ASAP. Other stops for 2016 LEGO KidsFest include North Carolina, Pennsylvania, Kentucky, Wisconsion, Ohio and Texas. One of MY followers will win (2) tickets to for the opening night session on Friday, May 13, 2016 (4-8:30pm) in Kansas City ($38 value). Simply click here to enter! 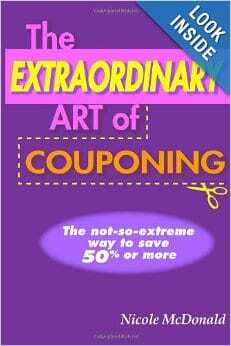 Must be 18 to enter, 1 entry per day allowed, random drawing by USFG! Winner will be drawn March 3, 2016 and notified via email. I encourage you to LIKE and Follow LEGOKidsFest on Facebook, Twitter and/or Instagram for all the latest ticketing updates as this event has been selling out in prior cities. 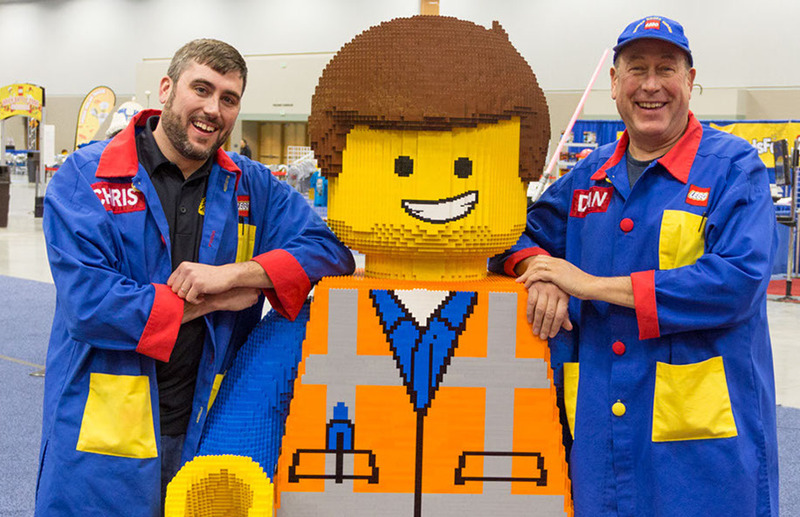 Are you planning to attend LEGO KidsFest in Kansas City? We would love to take my kids to the Lego KidsFest! Apparently discount code KCTV5 from the local tv station for 10% off tix!